It is said that arts and culture are what make a city fall in love with itself and we tend to agree. Public art is one of the powerful ways a city creates shared reference points, a community dictionary of imagery and a sense of place for its citizens. 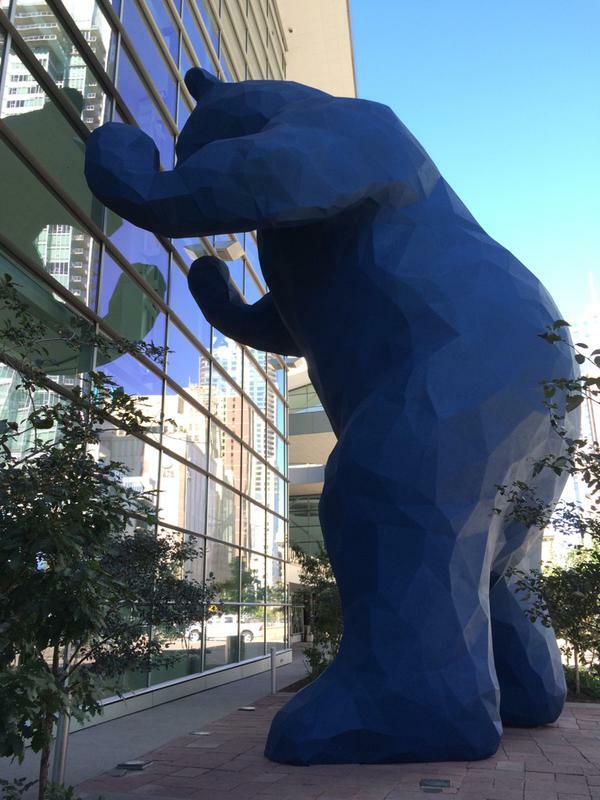 Certainly, the “Blue Bear” (actually titled “I See What You Mean”) by artist Lawrence Argent has captured our hearts and become a symbol of our city. 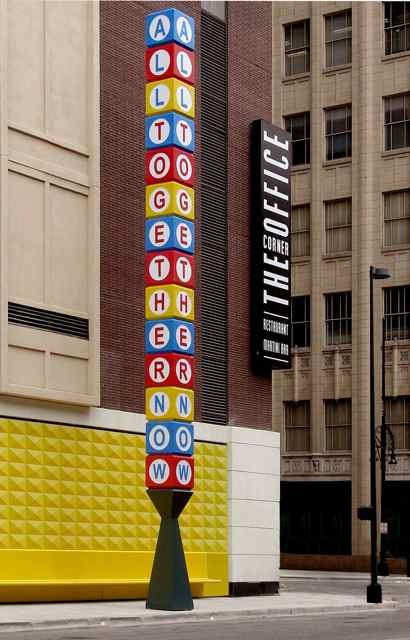 Beyond the wonderful aesthetics of this piece including its cheerful color, massive scale and clever placement, it’s the sense that it belongs to all of us that creates a particularly unique bond between viewer and artwork. 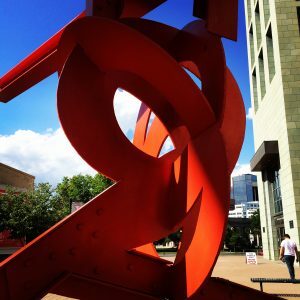 Denver is full of unique and thought-provoking public art, so grab a bike, lace up your sneakers or get your scooter out of the garage and go fall in love with Denver through its public art! Why does Denver have so much public art? Denver’s Public Art Program was established in 1988 as an Executive Order under Mayor Federico Peña. The order, enacted into Ordinance by Mayor Wellington E. Webb, directs that 1% of any capital improvement project over $1 million undertaken by the City, be set aside for the inclusion of art in the design and construction of these projects. Currently, more than 300 pieces make up Denver’s Public Art Collection. “Man” and “Woman” by Fernando Botero, 1998. Performing Arts Complex at 14th St. & Curtis. 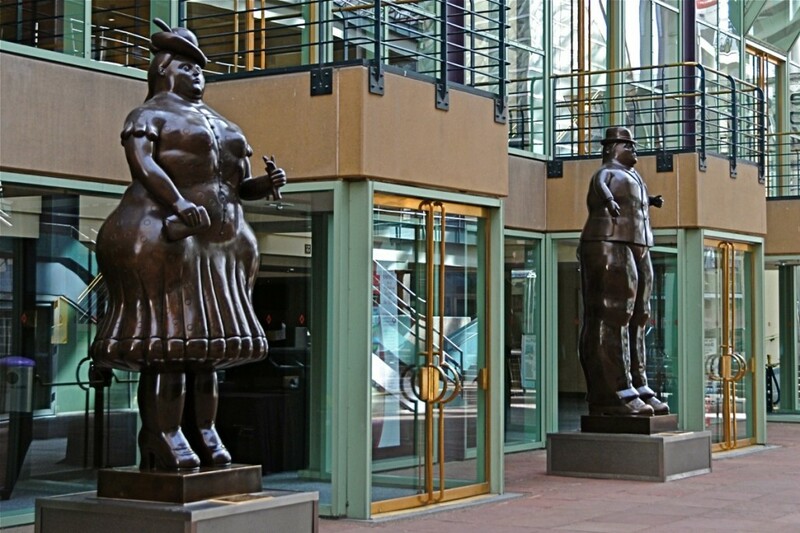 Near the Buell Theatre, Botero’s “Man” and “Woman” have watched over the crowds of theatre goers since 1998. These 13-foot-tall bronze sculptures are perfect examples of Botero’s characteristically plump figures. 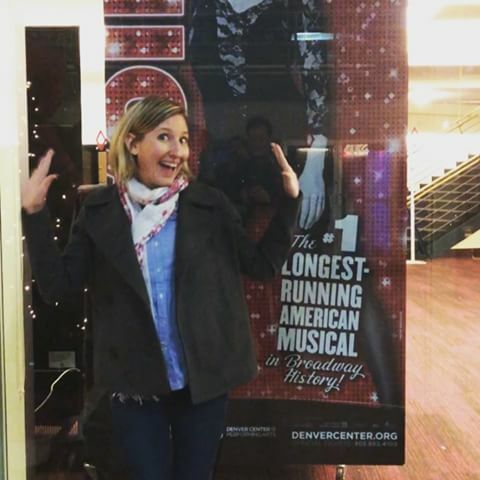 After any given theater performance, you’ll catch people posing under these charming sculptures that have become almost like a welcoming team for the Performing Arts Complex. “Bronco Buster” by Alexander Phimister Proctor, 1920. Civic Center Park. This sculpture, along with several others in the park, capture Denver’s frontier spirit. 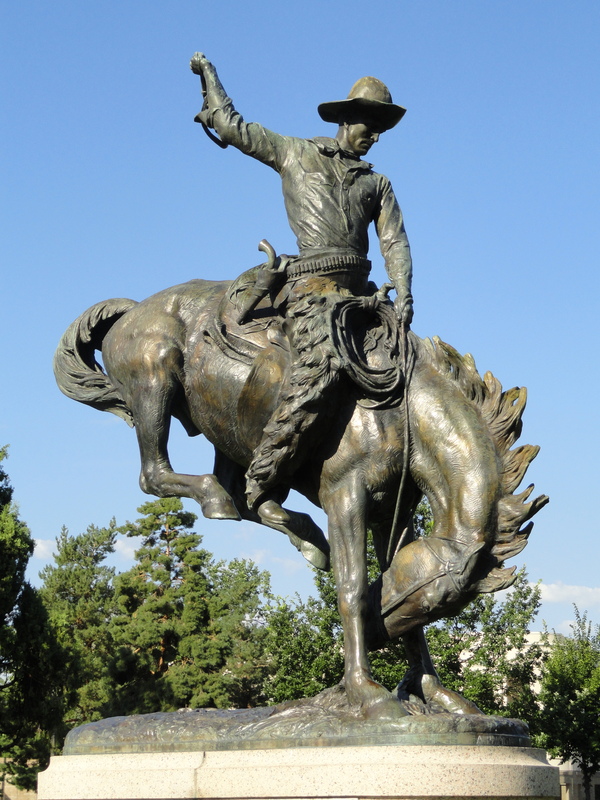 Unlike his contemporaries (Frederic Remington, Charles Russell and James Earle Fraser), artist Alexander Phimister Proctor dedicated his life to creating monumental statues throughout the United States and gave much effort to making available his smaller bronzes to the general public. Proctor’s family moved to Denver from Canada when he was 11 years old. “East 2 West Source Point” by Larry Kirkland, 2003. 14th St. & Colfax Ave. 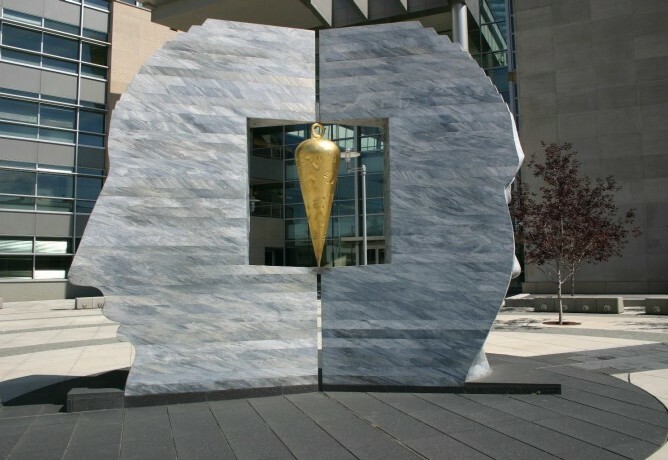 In front of the Wellington Webb Municipal Building, you’ll find a granite sculpture with two faces and a golden plumb-bob (a hand tool used for millennia to determine if a vertical surface is “true”). This piece symbolizes the ideal that our civic government should be based upon truth. East-West, Source Point, is set exactly on the lines of latitude and longitude which define Denver’s location on the globe.